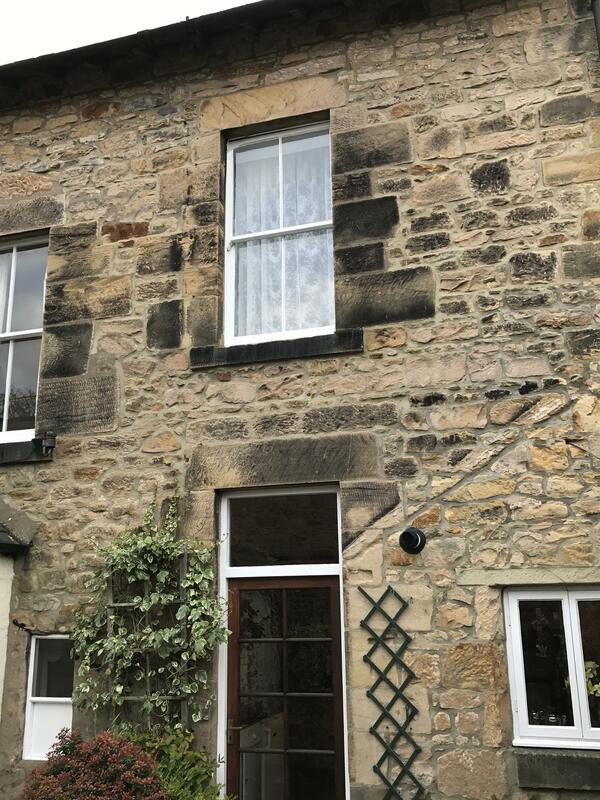 Facilities and information for this holiday let in Northumberland, The Old Newsagents is a 4 bedroomed holiday cottage with 3 bathrooms in Alnwick. The school closed in 1960 but was converted to a holiday cottage more recently. It is a generous amount of space for two people, warm and comfortable. There is room for a very large bed upstairs and a living room with two big settees and a six-seater, solid oak table downstairs. There's a good bathroom downstairs and an additional toilet with basin upstairs. Everything is of high quality, clean and well-managed. The location is unbeatable for the pleasures of the countryside, including beautiful surroundings, starry nights, and peace and quiet in abundance. The proximity to the heritage coast and to the vast Howick estate offers great walks and wildlife. Several excellent pubs and restaurants are within an easy drive or (infrequent) bus ride, although the nearest proper shops are in Alnwick (the publicity is confusing about this, suggesting that Howick is part of Alnwick, whereas it is a place in its own right, a small but historic village actually about 7 miles from Alnwick and 2 miles from Craster). This property is basically a hidden gem. It's perfect for two couples or a family of four. 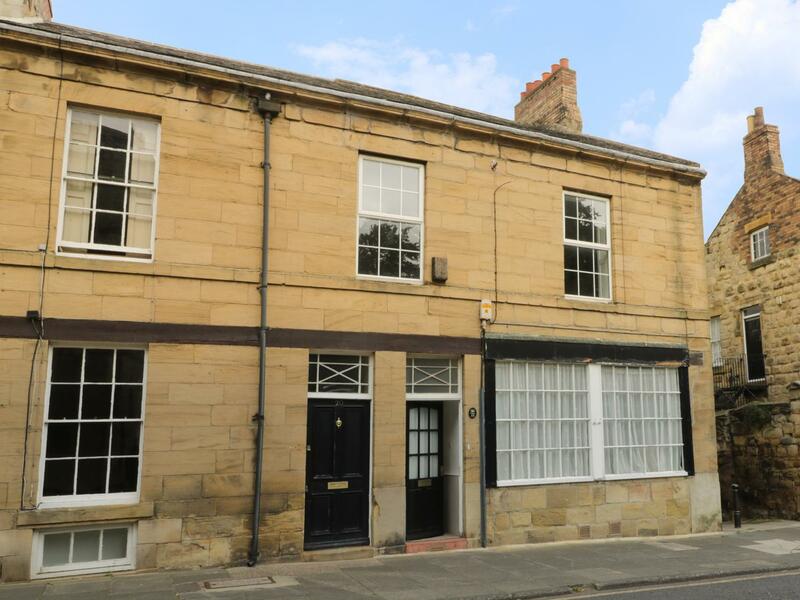 Slap in the middle of Alnwick, everything is easy walking distance and on-street parking is a non-issue, with no parking fees. The house itself is very well equipped with everything you might need for cooking. We brought loads of cooking stuff with us which turned out to be unnecessary. I would say this easily beat out best expectations. Information and prices for this property in Northumberland, Lime Tree Lodge is a 3 bedroomed home with 3 bathrooms in Swarland. This is a little gem of a cottage, well equipped, super play areas for the children, and a leisure complex that would grace many a five-star hotel. We went in October and were blessed with great weather, making the surrounding area even more lovely. Great beaches nearby, lovely countryside, a real find. It is a lovely cottage near to the farm, great setting, wonderful view from the patio garden. It is about a ten minute's walk to the fitness centre through a field and a churchyard(you can go round it) My daughter rates the beauty salon and hairdressers very highly. It was for me one of the most relaxing holidays I have ever taken. I will be back next year. 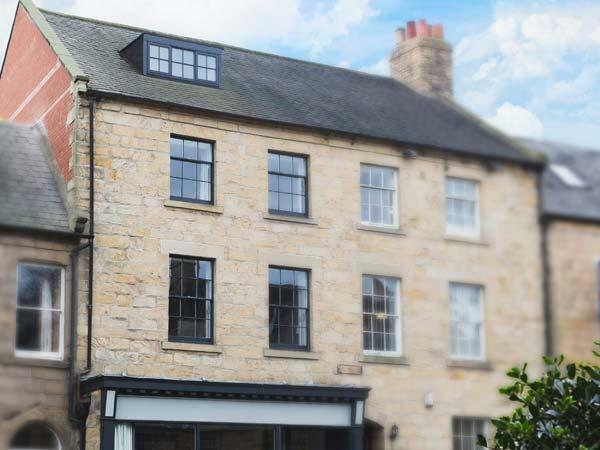 The Lodge @ Shirewater is situated in Alnwick and is a home in Northumberland that welcomes up to 2 people and does not accept pets, see full information here. Very well equipped property: - quality beds, linen, and towels, plus including the sort of minor items it is easy to forget are needed and many holiday lets omit(eg washing up liquid, salt/pepper). Generous welcome pack provided, plus gift of eggs from owners' chickens on departure. 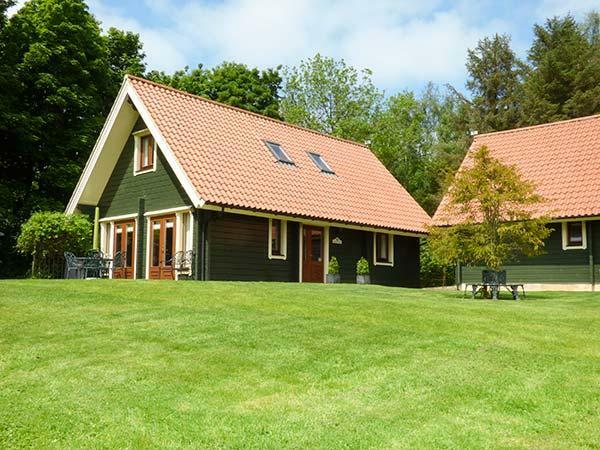 A dog friendly holiday cottage in Swarland, caters for 6 individuals with 3 bedrooms. Superb for bringing your dog, also offers internet access and see reviews and information here. 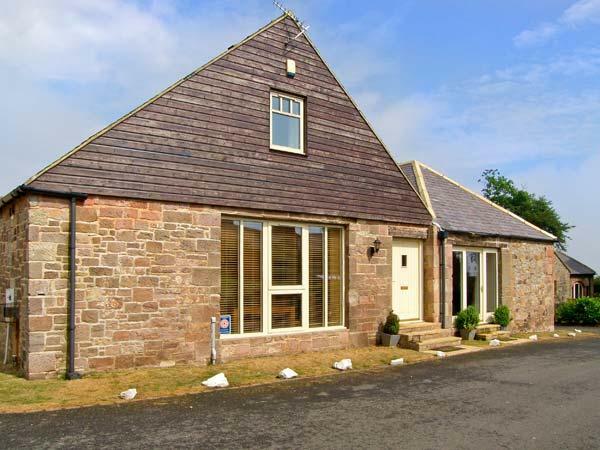 A dog friendly home in Alnwick, Curlew Cottage caters for 6 people. Ideal for a dog friendly holiday, find images and information here. Fishermans Cottage is a pet friendly self catering property in Alnwick, Fishermans Cottage welcomes dogs and accommodates 4 people. Find particulars for this dog friendly home in Alnwick in Northumberland here. A pet friendly self catering holiday home in Alnwick, Fisherman's Cottage sleeps up to 4 persons. Excellent for bringing your dog, find reviews and information here. Welcoming up to 12 individuals, The Farmhouse is a generous home in Alnwick in the delightful location of Northumberland and does not accept dogs. See information and details for Viewfield, a Alnwick self catering cottage that does not allow pets and welcomes 8 persons. Read information and images for Coquet Lodge, a Alnwick property that does not take pets and sleeps up to 6 persons. Important features for Pantile Cottage that does not take dogs, a cottage that is situated in Alnwick in Northumberland that sleeps up to 6. Pine Chalet is set in Alnwick and is a self catering property in Northumberland that accommodates 6 guests and does not accept dogs, find key features here. Suitable for 5 individuals in Alnwick, Wool Cottage is situated in Northumberland and this holiday property does not take pets. Suitable for 4 individuals in Alnwick, Kielder Chalet is set in Northumberland and this self catering cottage does not allow dogs. Melrose Cottage is located in Alnwick and is a home that does not take dogs, Melrose Cottage in Northumberland caters for 4 persons.